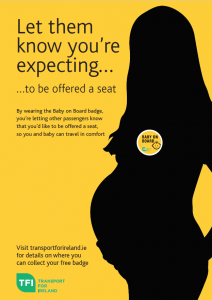 Transport for Ireland (TFI) has launched its new ‘Baby on Board’ badge campaign. 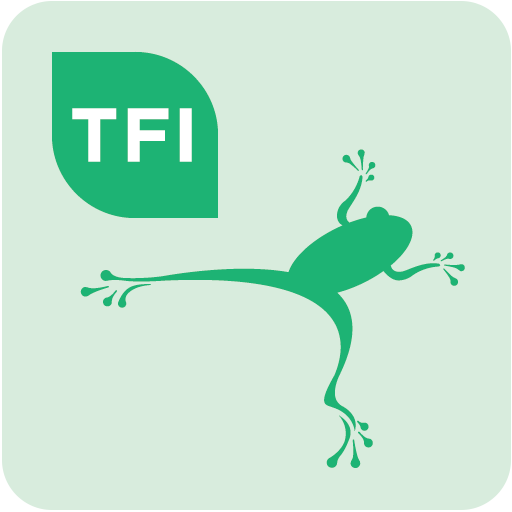 The initiative is being introduced across the following public transport operators; Bus Éireann, Dublin Bus, Go-Ahead Ireland, Luas and Iarnród Éireann. Aimed at expectant mothers, this ‘Baby on Board’ badge offers women a discreet, convenient and universal means of communicating the message that they may be in greater need of a seat during their commute.